It’s not uncommon for homeowners to host parties at their own home as a matter of convenience. However, this can often lead to many different problems for the homeowner that weren’t expected. 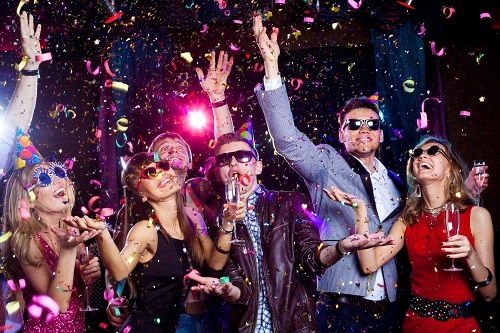 We’ve outlined a few reasons why parties that utilize a venue can be beneficial. One of the biggest reasons to book a venue for a party is the increase in space that comes with it. Though some houses may have a large amount of usable space, venues will always allow more people to comfortably attend the party. With the increased space, more guests can be invited to the party. 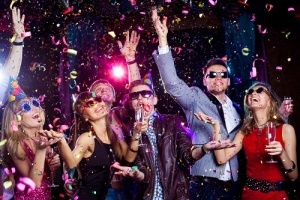 There will almost always be one party attendee that is prone to spills or other home damage. With the use of a venue, homeowners can be sure that their belongings are safe through the duration of the party. Venues are typically well equipped to handle spills or other damage that may occur during the duration of a party. The use of a venue allows planners to enjoy the party they have worked so hard to put together. Most venues will provide clean-up when services when the party is over. If a party is held at a home, clean up can often be more work than it’s worth. Feeding large amounts of people can require a long period of cooking. With the use of a venue, party planners can cater in the exact quantities of food they need, saving time. Catering also allows for endless food options to fit the preferences of the attendees.